Dave Chappelle’s latest comedy special “The Bird Revelation” in partnership with Netflix will premiere on New Years Eve, Dec. 31st. The special follows the recently announced “Dave Chappelle: Equanimity” and two other Chappelle’s other specials released in 2017. In “The Bird Revelation,” Chappelle performs at The Comedy Store in Los Angeles on November 20, 2017. In “Equanamity,” the artist performs in front of a packed house at the historic Warner Theater in Washington D.C. 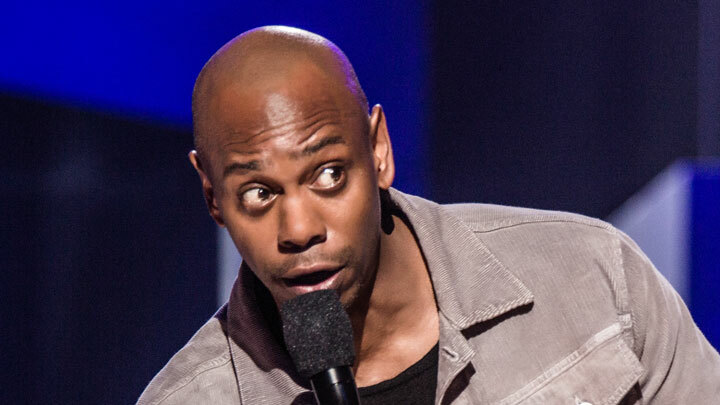 The Dave Chappelle specials are offered in 4k Ultra HD with 5.1 Dolby Digital surround sound.